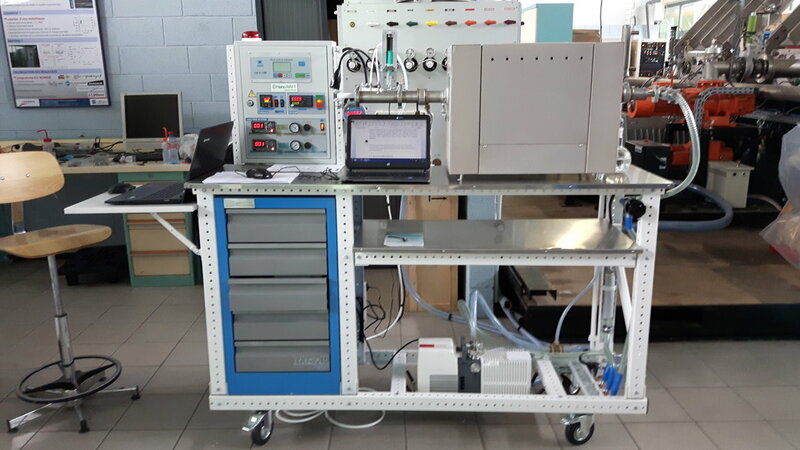 Latvian nanotech science startup Nano RAY-T has sold its first chemical vapour deposition (CVD) reactor for growing aligned carbon nanotubes (CNTs) to a French university. In the past three months, Nano RAY-T assembled and automated the reactor, which will be used to educate students and researchers about growing aligned carbon nanotubes. Potential practical applications are wide, ranging from advanced x-ray scanners to fireproof professional uniforms. 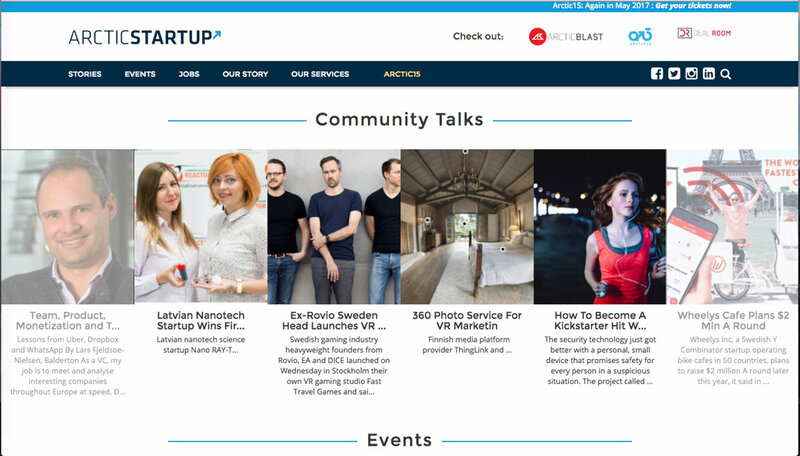 The business is led by two active female entrepreneurs Maryna Petrychenko and Maria Korabovska. Despite their young age, both have signed international deals and successfully lead their male team. The first official sale has provided cash flow and market validation for Nano RAY-T products. “We can produce and sell all types of carbon nanotubes and CVD reactors. For universities that use them often, buying their own reactor makes sense. It also provides more learning opportunities in researching new types of nanomaterials,” said CEO Petrychenko. The global market for carbon nanotubes is growing and is projected to reach$5.64 billion by 2020. Nano RAY-T sees potential in offering reactors with unique spraying technology and exceptionally high purity nanotubes. 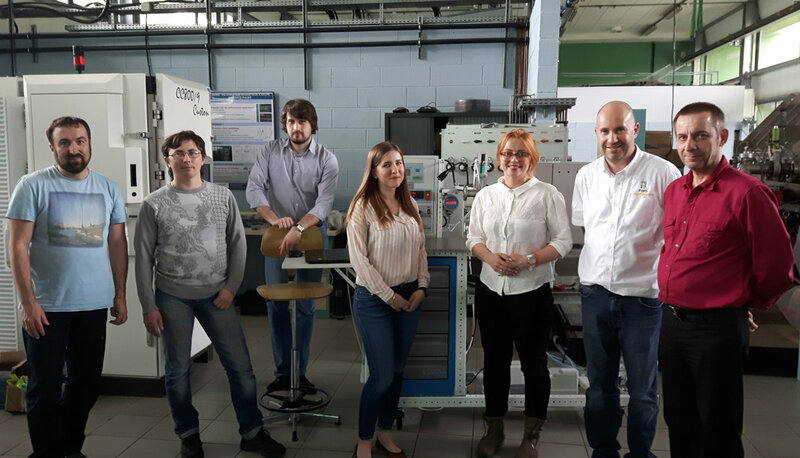 Their portfolio includes technology of electron field emission (cold cathode) for X­-ray sources, technology for new generation of Energy storage (Electrode materials & Hybrid supercapacitors) and additive material in 3D­ printing. “While many can produce CNTs and sell them, only few can also help you apply them in your industry. Our key advantage is 99.5 percent purity across all types of CNTs coupled with practical industry applications,”said COO Korabovska. The team is currently working in cooperation with a Nobel Prize winner in physics to use its carbon nanotubes in X-ray, 3D printing and electrochemistry industries. First X-ray and 3D printing materials prototypes have been tested with industrial partners. Negotiations with potential electrochemistry partners in Li-ion batteries and supercapacitors are in progress. “Our vision is to be leading experts and reliable suppliers in CNT industry. We plan to produce and sell both CVD reactors and CNTs, and to support our clients in their various applications. We are also licensing our technologies for that purpose. For example, just our technology for X-ray sources has a wide range of applications in clinical healthcare, industrial inspection, airline security, forensic investigation, scientific research, and others,” said Petrychenko. 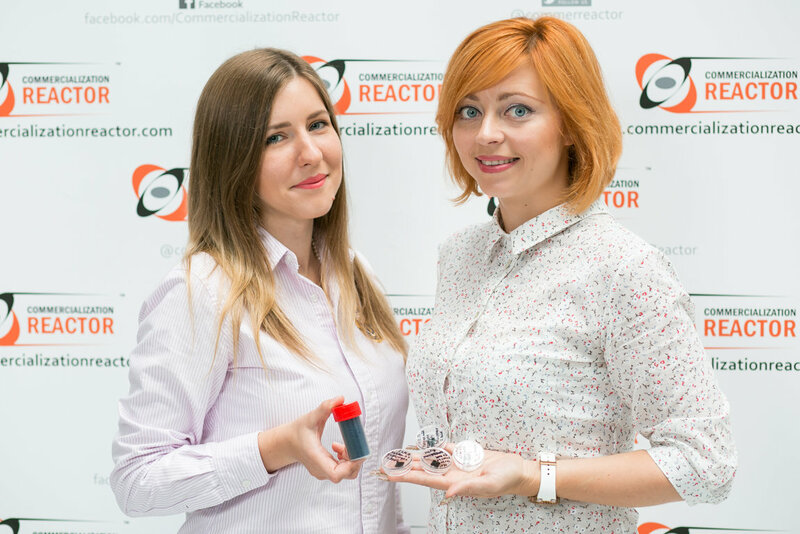 Nano RAY-T is developed at Commercialization Reactor, Baltic region’s largest accelerator for science-based startups that has reviewed over 600 international IPs to date and helped over 30 promising scientists find entrepreneurial co-founders.